Tired of trying to keep up with the ever increasing governmental regulations concerning pests and pest control in commercial establishments, public buildings and schools? Let us take over that task so you can focus on running your business. 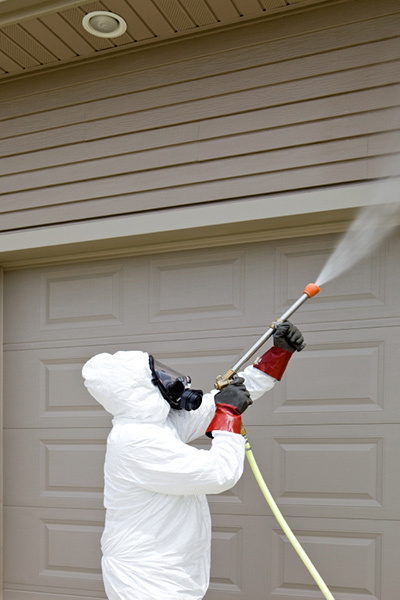 SureShot Pest Control, LLC technicians are continuously updated on changes to local, state and federal laws. Call us for more information. 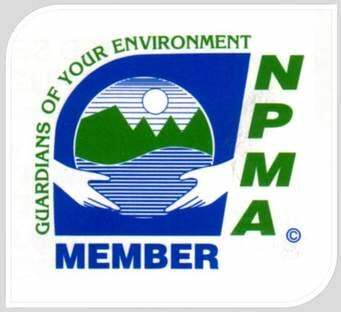 Integrated pest management is a philosophy, which brings a partnership between our customers and us. With this style of treatment, we will provide a plan for treatment and work together with our customer to provide the necessary recommendations to alleviate current or future pest problems. With a broad focus on biological, mechanical and sanitary forms of treatment and when all else fails, we will of course provide the necessary treatment options in accordance with all state and federal laws and regulations. 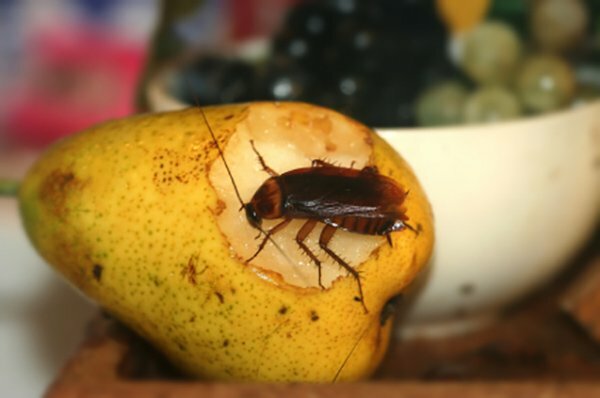 Whether you have pests at your home or your office, you need assistance as soon as possible. Our business treatment plans are available once, intermittently or regularly depending on your company’s needs. Please check out our Residential Customers page for details on each of the treatment plans listed above. Securely pay your bill by clicking Customer Access today. Do you have a pest problem? Are you having trouble identifying the type of pest, where they may be located or where damage may have already occurred? 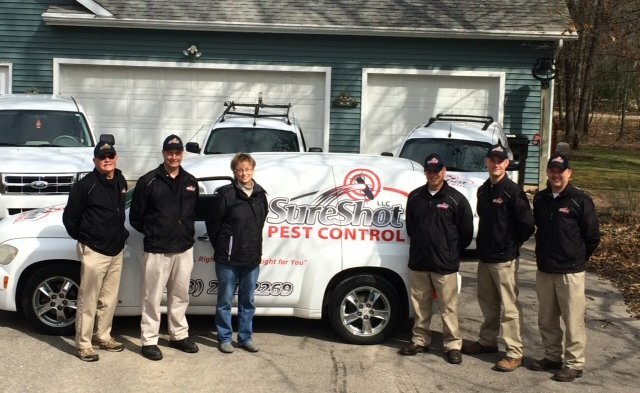 SureShot Pest Control, LLC in Michigan is your solution. SureShot is a veteran owned and operated company headquartered in Greenville, MI and also operating out of a northern branch located in Houghton Lake, MI. 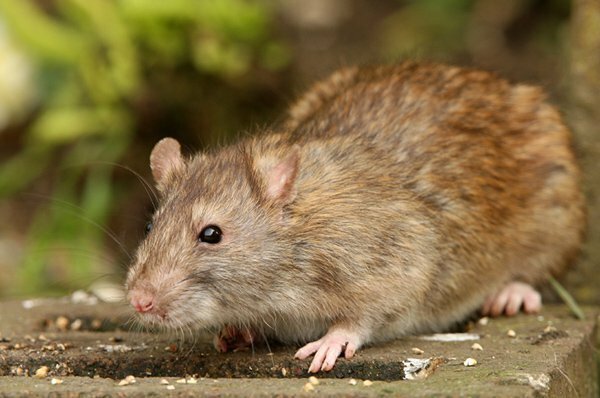 Our company specializes in quality pest control servicing; west, central, and northern Michigan. 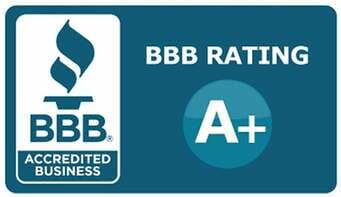 Our qualified, professional team is the best around and promises you the best pest control service that money can buy. We are a veteran owned and operated business offering customized plans to meet your needs. We offer a variety of services at low costs, no long-term contracts, and we provide you with the best customer service in the industry. We believe in the old adage that the customer is always right. That’s why we offer different service plans to better fit your time and schedule. With our help, we can make your home or business pest free the right way. Call us today and setup an appointment for a free estimate. We are your go-to pest control technicians offering a variety of treatment options to solve your termite and other pest problems. We are now offering mosquito treatments as well. If you have any questions about our business or service plans, please feel free to contact us any time. See what others are saying about us on Google or leave us a review here.